Captain Ian Fraser lost his sight at the Battle of the Somme in July 1916, after being shot through the eyes by a German sniper. A single gunshot had robbed him of one of his greatest passions: reading. And, as it turned out, they could. It was while listening to a gramophone at St. Dunstan’s that he was inspired to record an entire “talking book”. Fraser started working with RNIB in 1918. His team was in charge of exploring new technology to help blind people and the following year he tried recording a few of his favourite poems on records made by the Columbia Gramophone Company and Pathephone Company. They sounded awful. But it was a start. Fraser described these experiments as “the first beginnings of the talking book”. Thousands of soldiers lost their sight on the First World War battlefields. They returned to Britain no longer able to read and not all of them had been able to learn braille. Some found the language too difficult, while others had injured their hands making it impossible to read with their fingers. 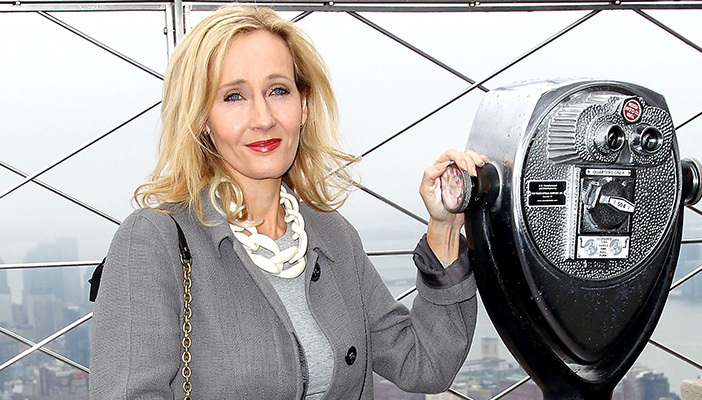 Without state compensation, it was up to RNIB to find another way for them to read books. RNIB and St. Dunstan’s worked together to find a reading machine for blind soldiers and civilians. Over the next decade they experimented with machines such as the Blattnerphone and Libraphone. One machine converted a book’s letters into musical tones; another traced the letters’ outlines beneath their fingertips. But all of the solutions were rejected as either too slow, too difficult, or too expensive – some of them would have cost more than £5,000 today. RNIB gave the gramophone companies a second chance in 1932, but none of them made records that played for longer than five minutes. As Fraser said afterwards, “The era of long play for the sighted had not yet dawned, so we had to go into it on our own”. So blind people got to listen to LP records over a decade before everyone else. RNIB set up its own recording studio in London in 1934. By narrowing a shellac record’s grooves and playing it at a reduced speed, Fraser’s team successfully made records that could play for 25 minutes per side (nearly seven minutes longer than those made in America). The average novel would fit onto 10 discs and even the entire Bible could be recorded. Many of these books were read by the BBC announcers of the time, whose velvet voices were already familiar from the wireless. People listened to these records on specially designed turntables that played at three different speeds – they worked even if you didn’t have access to electricity. Better yet, blind people could use them without help – one of the models also came with headphones to protect the reader’s privacy – and the machines were available to blind civilians at cost price and to veterans for even less. The first talking books went out to readers on 7 November 1935. Books like Agatha Christie’s “The Murder of Roger Ackroyd” were shipped in sturdy containers for free and returned at a special reduced postal rate. Fraser described the initial recipients as “reader-listeners”. These books changed people’s lives. One reader-listener called them “a wonderful blessing”, another described them as “the greatest joy of my life”. Even braille readers appreciated the chance to give their fingers a break and one declared, “It is glorious to be able to sit back and be read to”. 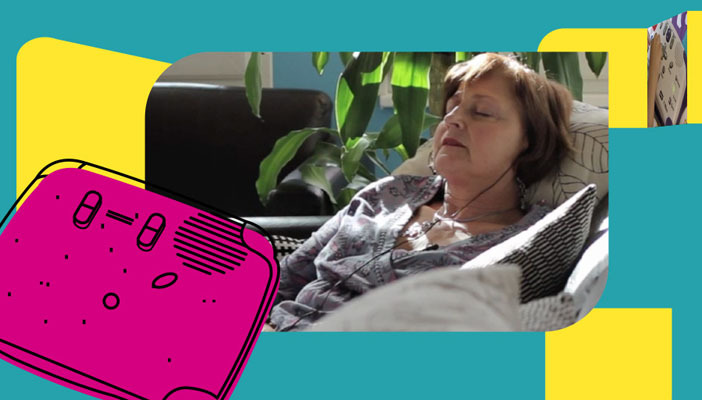 Listening to talking books entertained people and helped them to cope with boredom, depression, and social isolation. Veterans found them especially soothing. “Don’t you think this is real luxury?” asked one ex-soldier who listened to talking books every night before bed. Two years after the library opened, nearly a thousand people had received talking book machines. 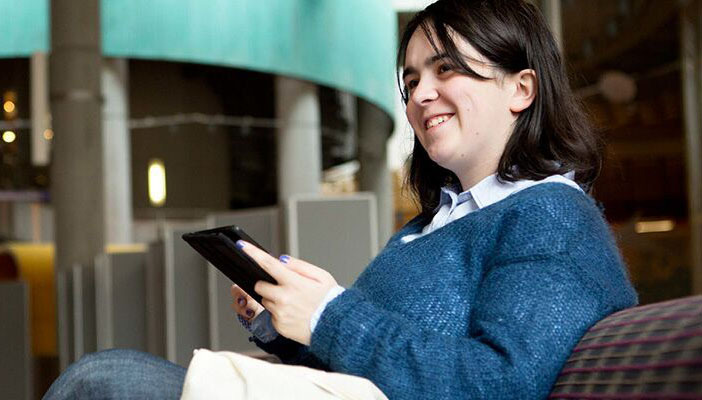 Today, talking books reach hundreds of thousands of blind and partially sighted people. They’re currently more popular than ever, and it all started 80 years ago when RNIB began providing books to war-blinded soldiers. 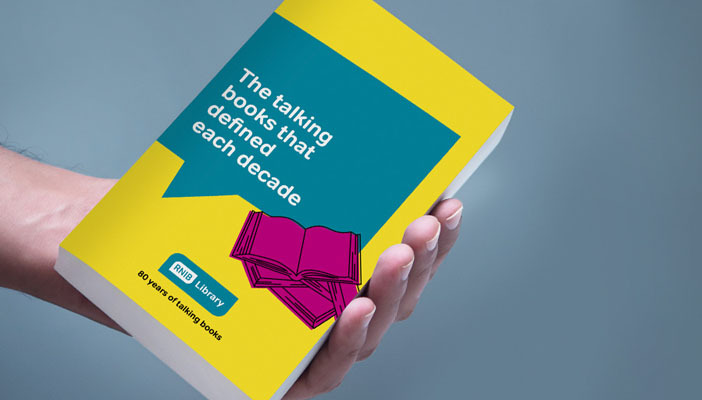 RNIB’s Talking Book library started out with fifty five books; it now sends out up to 10,000 books per day. 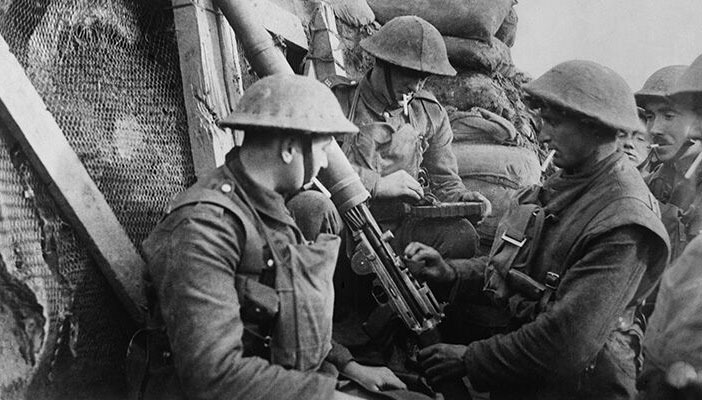 Talking books are one of the few good things to come out of the First World War. Everyone from Captain Fraser to Helen Keller saw them as one of the most important inventions ever for blind people and a major step forward for literacy. Blind people weren’t dependent on the help of others to read anymore. Thanks to RNIB’s Talking Book Service, they could now read for themselves.